50% Off Red Tag Sale This Weekend! Yep it’s that time again! Wow this month sure went by fast, for sure! 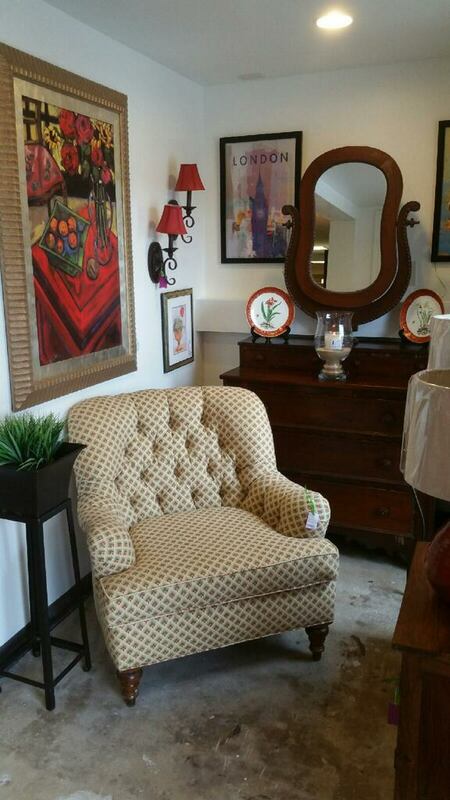 We have so many great consignment furniture pieces + we also have put our Halloween and Fall Decor 50% Off too! If you aren’t aware of our 50% Off Sales here is the rundown. At the end of every month we put all consignment furniture and home decor pieces that have reached the end of their consignment period on sale for 50% Off the lowest marked price. 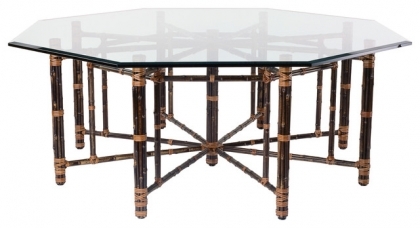 It is a great way to pick up super cool pieces at really CRAZY low prices! You might think it’s because the items are pieces that no one wants, but that simply isn’t true. We have 10,000 sq. 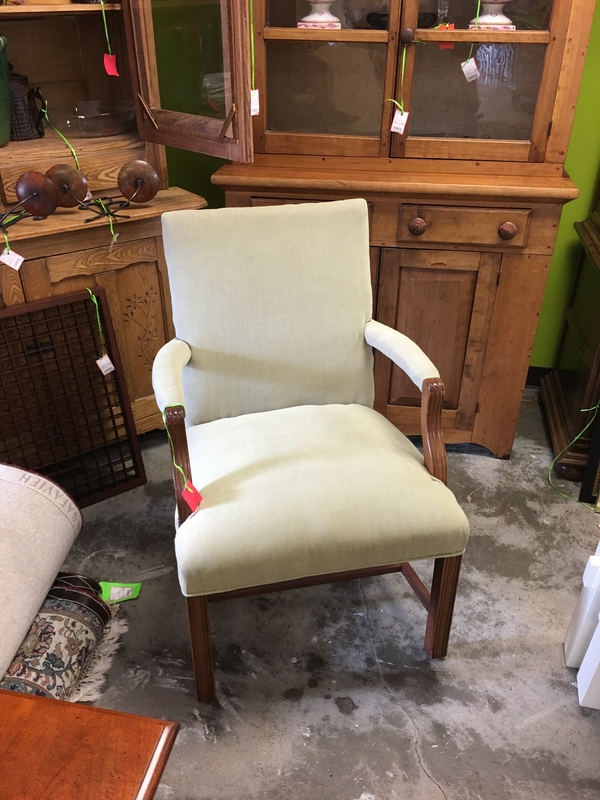 ft. of space and we are always packed with quality consignment furniture and home decor merchandise and no matter what we do it will not all sell and our customers really benefit from this retail curse. Think about it this way…a consignment furniture piece that started at 500.00 will be on sale for $202.50! Now if that’s not a deal, I don’t know what is! So, if you are in the area you should always stop by eyedia the last weekend of the month. 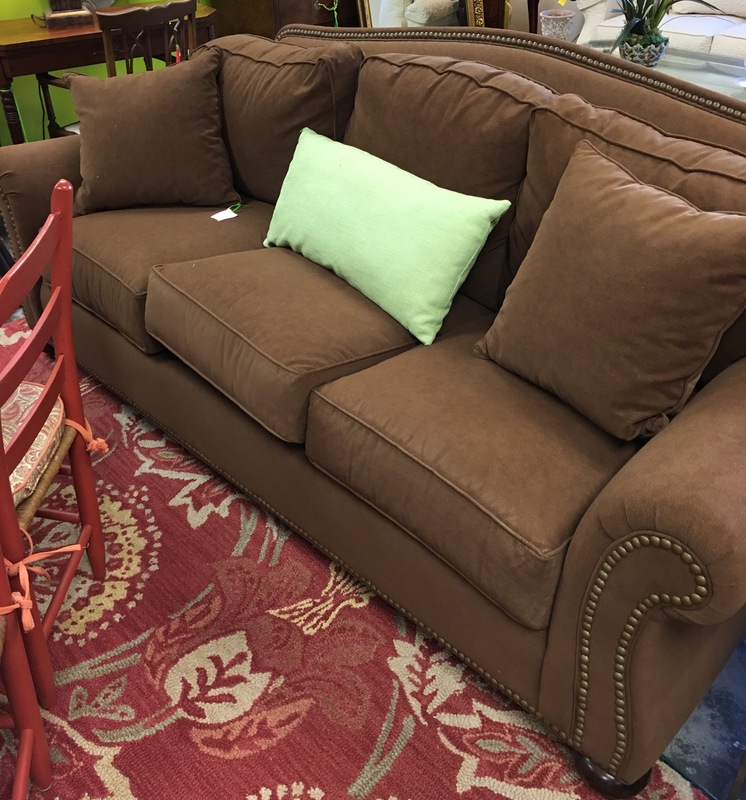 You are always guaranteed to find consignment furniture and home decor pieces at an awesome price! All Beds 20% Off This Weekend! Don’t miss our Bed Sale This Weekend! Great quality beds at an affordable price! Lots of parking in the back! Dining Chairs, Bar and Counter Stools!